The authors of this book invite us to accompany them in walking around an imaginary gallery which exhibits the work of six artists — Edvard Munch, Marc Chagall, Stanley Spencer, Georgia O'Keeffe, Jacob Lawrence and Vincent Van Gogh. Along the way the authors draw widely on their own experience, essentially one of joy in the presence of visual forms — pictures, sculptures, landscapes, seascapes and city-scapes, and other memorable art-objects. Their conviction is that too much Western Christianity, with its strong emphasis on words, creeds and doctrines, has forgotten just how important the visual can be for human development; we 'look and see' long before we 'speak and hear with understanding'. The authors urge that the same seeing-skills used on a tour of a gallery are those also needed for the 'spiritual' journey, as we seek to discover God's elusive presence in the world around us. 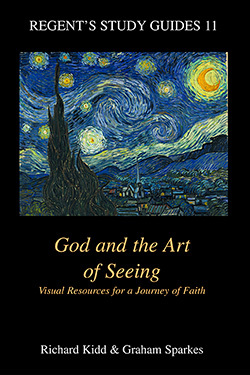 Their hope is that, through looking carefully at the work of these six artists, readers will find fresh resources to enhance their own experience, both as viewers in an art gallery and as voyagers on a journey of faith. Richard Kidd is the Principal of Northern Baptist College, Manchester. Graham Sparkes is a Mission Adviser in the Baptist Union of Great Britain. 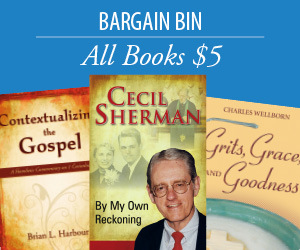 Both authors are Baptist ministers.